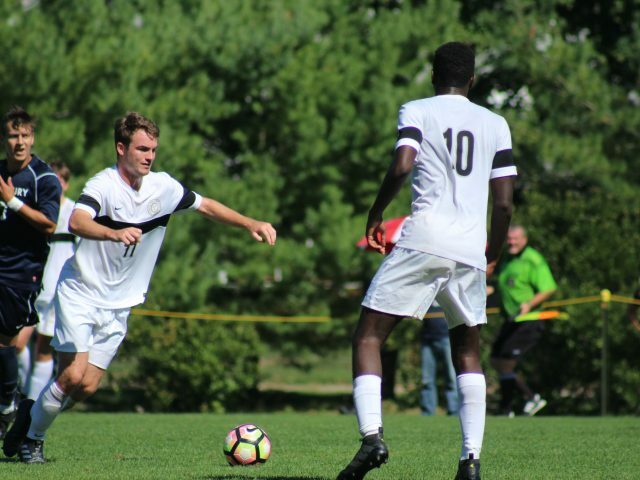 The victory against Middlebury led to a final regular season record of 7-1 for the team. This past season continues a six-season streak of winning records for the program, part of a trend of winning seasons over the past decade. The team hopes to build off of this victory going into its National Intercollegiate Rugby Association (NIRA) Tier II Championship game against the University of New England (UNE) (7-1) on Saturday. The Polar Bears are seeking revenge after UNE defeated Bowdoin 61-15, which was the only loss of Bowdoin’s regular season this past October. The Polar Bears go into the match with a great deal of confidence, which they attribute to their development as a team since early October. Dramatic growth from early September to November is typical for the team because it often places a great deal of emphasis on developing new players. The team takes in many inexperienced players who step up to the learning curve quickly. “We are a different team than we were when we played them. 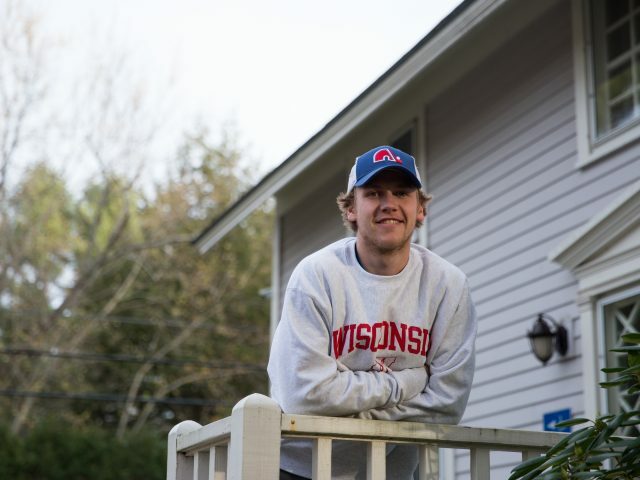 One of the things with starting the season with a wide range of experience is that there is immense clear measurable growth throughout the season,” said captain Kendall Schutzer ’18. NEVER STOP TRYING Amber Ramos ’20 competes in the match against Middlebury College. “We don’t focus on winning. We focus on incremental growth and the winning seems to come. They talk about leaving the jersey in a better place and honoring the alumni that played before them, so all that is intertwined,” added Head Coach MaryBeth Mathews. The program’s specialty in developing players was crucial to overcoming the adversity that the women’s rugby team faced this year. This season the team only had four seniors on its roster, one of whom was concussed for the vast majority of the season. Additionally, they had to overcome an unusually small roster size, which was further diminished by a slew of fluke injuries throughout the season. To combat this, the less experienced players have successfully stepped up to execute major roles on the team throughout the season. “The captains got a really young team to understand their roles. We dealt with some fluke injuries and people have definitely stepped up and realized that there is a place for them and that they need to contribute,” said Mathews. “We see [growth] particularly in our forwards who are a very young forward pack. They have really stepped up. And they just are stronger and quicker and have better positioning than they did during the regular season game [against UNE],” added Schutzer. 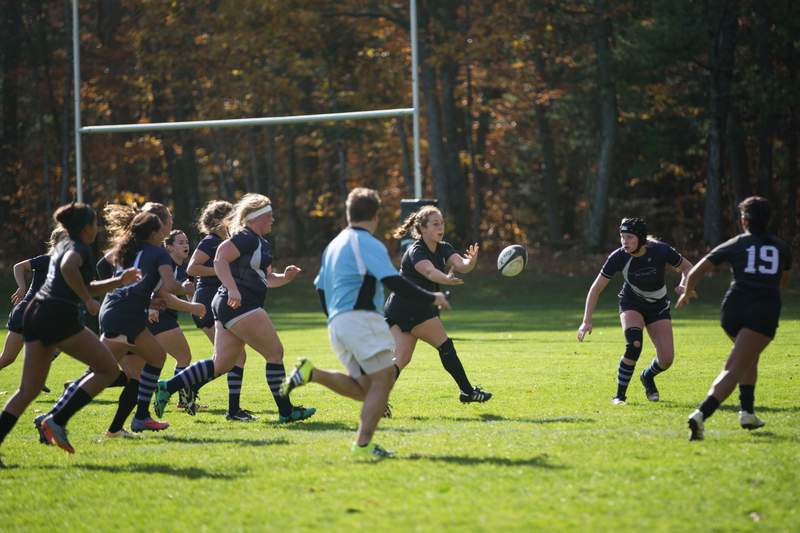 The championship game against UNE will conclude a landmark season for the women’s rugby team because it is their first season playing in the NIRA Tier II. 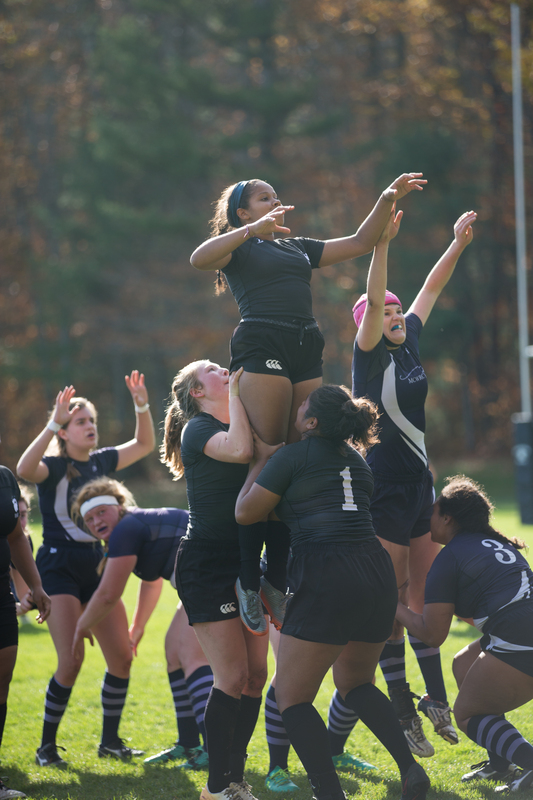 In the previous season, women’s rugby played an independent schedule to transition out of the New England Small College Rugby Conference (NESCRC), which consists mostly of traditional NESCAC teams. This transition into the NIRA was intended to increase the level of competition for the women’s rugby program by moving into a varsity-only conference. Additionally, the program wanted to help increase the number of varsity teams in the United States to lead to making women’s rugby an NCAA varsity sport. There are currently 18 varsity teams and 40 are needed to make women’s rugby a fully sanctioned NCAA sport. In moving into the NIRA, the program is currently caught in a transitional period. 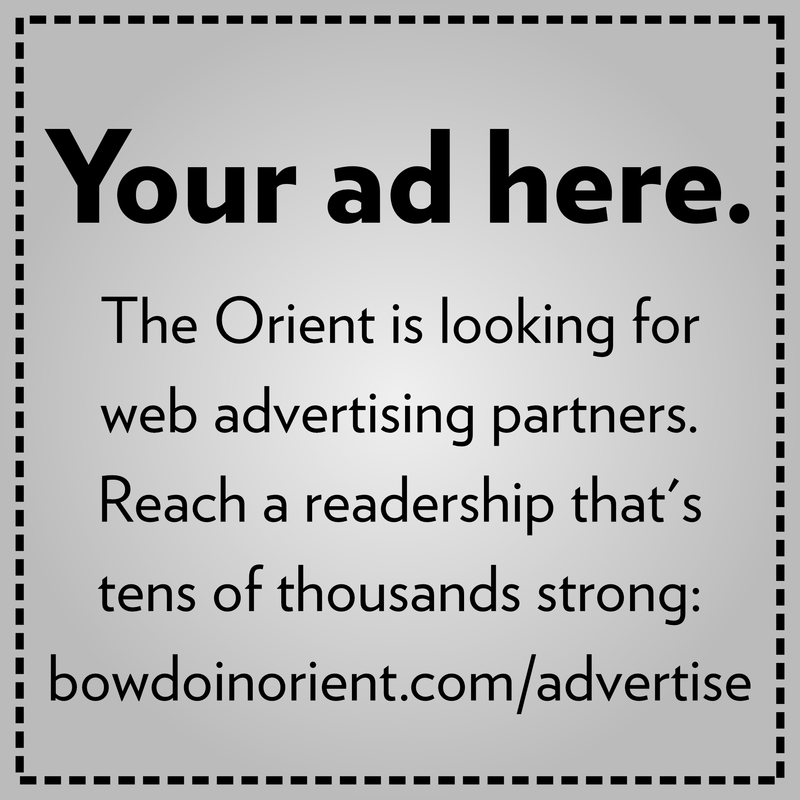 Many of the teams that transitioned alongside Bowdoin are having difficulties fielding competitive teams in the NIRA. “Unfortunately, I think that some of the teams that also moved recently struggled this year both with numbers and skill level. So I am not particularly happy with the competition that we have had this year,” said Mathews.